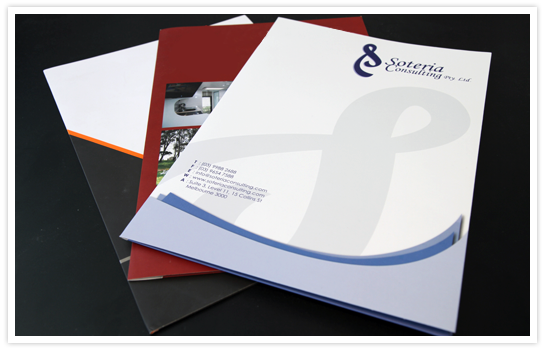 Presentation Folders gives the right impression to close a sale. A well-designed business presentation folder speaks volumes about your organisation and its representatives, professionalism, style and flair, clearly a cut above the rest. Customised presentation folders including corporate logo and identity are the "must have" at all sales conferences, meeting and presentations.